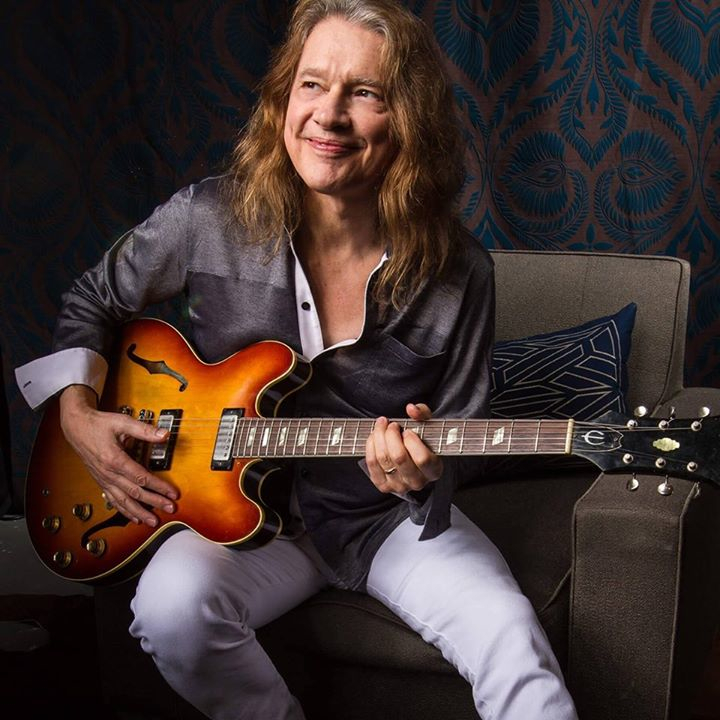 Congrats to longtime Epi fan Robben Ford on his new album, Purple House produced with Casey Wasner and featuring guest Shemekia Copeland along with vocalist Travis McCready and guitarist Drew Smithers from Bishop Gunn. On November 9, Ford will kick off a short tour of Paris and Italy with more dates to come. Read our classic interview where Ford tells of the origins of his vintage 1966 Epiphone Riviera (all but indistinguishable from our Ltd. Ed. Elitist 1966 Riviera) and be sure to visit his Facebook page for more tour info (where we also got the terrific photo of Ford with his Epi). "Well, it's a 1966. 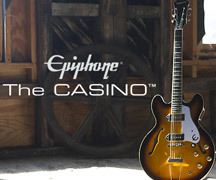 I had been calling it a '63," Ford told Epiphone. 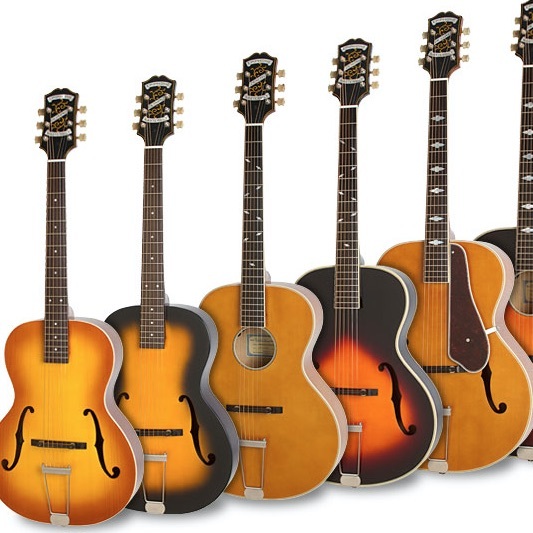 "Norm Harris at Norm's Rare Guitars, he looked at the serial number and corrected me. I've had it for many years. I bought it thinking that it potentially might be more of a jazz instrument for me. My plan was to put heavy gauge strings--like flatwounds--on it and really just treat it in that way. But I don't really play that kind of music. It never really evolved that way. So, the guitar sat under the piano for a long time. I would take it out and use it for little rhythm parts here and there on records but not live. And then, when I conceived the record Bringing It Back Home, I knew that the Epiphone was the perfect instrument for what I wanted to do there and indeed it was. And I've just been playing the heck out of this guitar for the last couple of years."